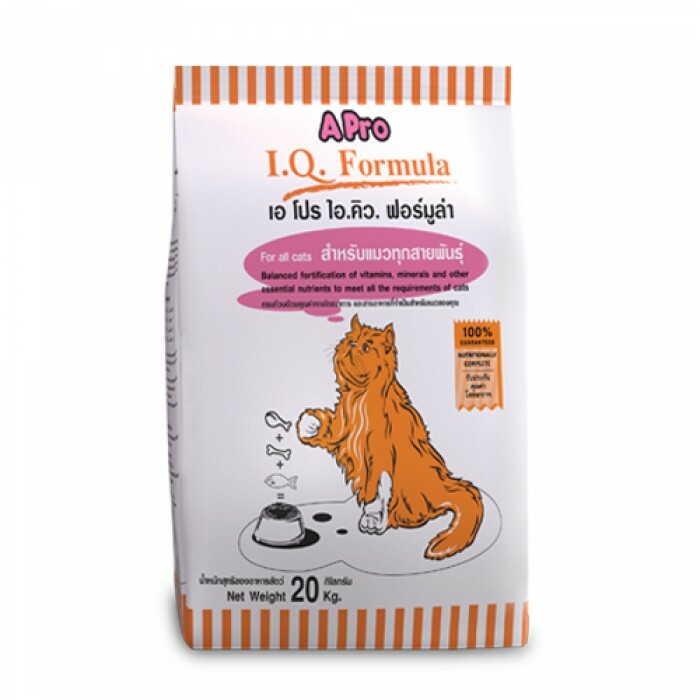 Product Information-Specially mixed with nutritional value from vitamins, minerals, and other essential nutritional value from vitamins, minerals, and other essential nuttients for all cats. 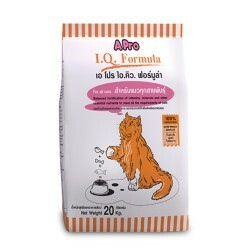 Complete nutrition for all adult cat breeds. Vitamin A-Improves visual acuity. Vitamin D3-Helps in the development of strong bones and teeth. Vitamin E-Aids the reproductive system.